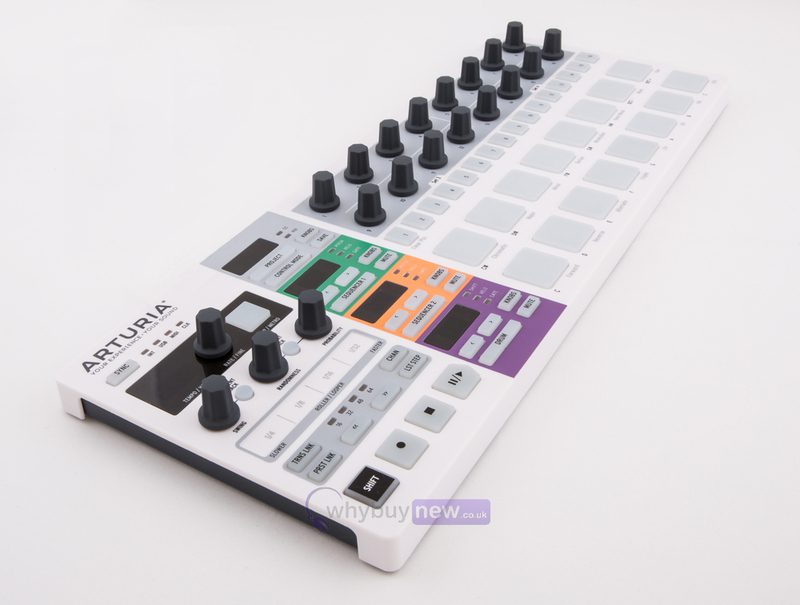 The Arturia Beatstep Pro is a unique all-in-one controller, sequencer and composing tool. 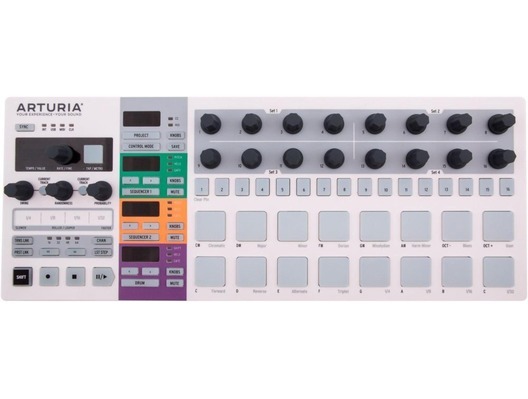 Featuring three modes of operation: melodic sequencer, drum sequencer and MIDI Controller. 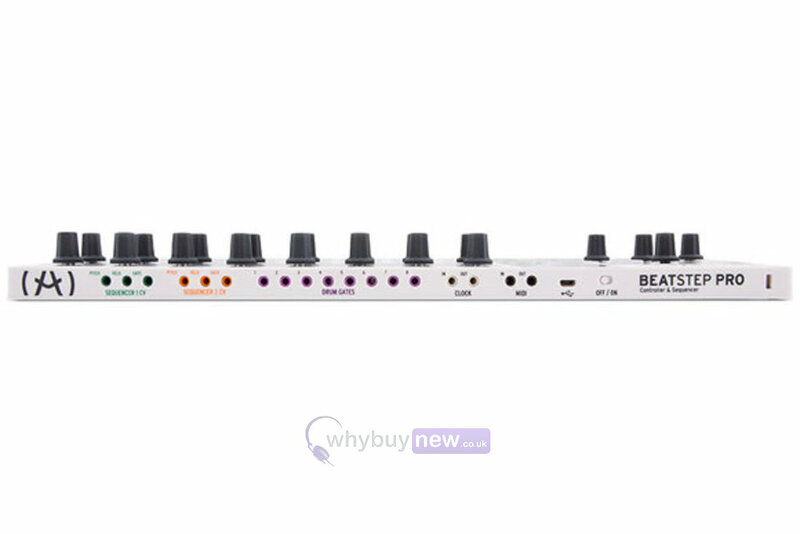 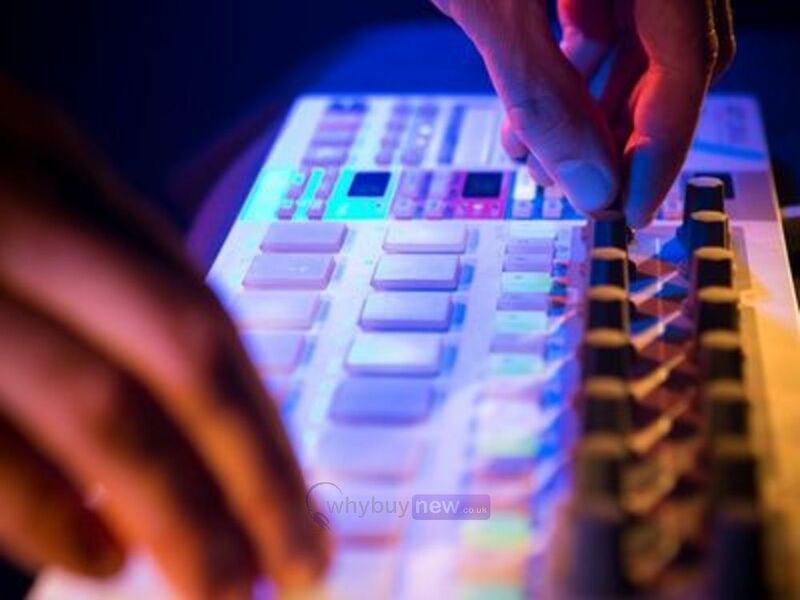 The Beatstep Pro offers an astounding array of control options, sequencing capabilities and potential connections, and whether your setup is all analog, all digital, or any blend of the two, it will gravitate to the center of everything you do and stay there.